Many Yahoo Mail users opt to use the conversation view in their mail accounts to declutter their inboxes and reduce clutter by showing a single entry for a group of related messages. In Yahoo Mail's conversation view, related emails are gathered to form a thread so you can read them as a group—and file or delete them together. So, what do you do if you want to delete only one message and all Yahoo Mail shows you is the conversation? Selecting individual emails for removal from a thread is easy. You can even delete from the message list without opening the conversation first. Open the conversation in Yahoo Mail. Locate and click the message you want to remove. If the conversation is not yet expanded sufficiently to show the email you want to remove, click Reply, Reply All, or Forward at the bottom of the email screen and then click the message you want to remove. Click Delete at the top of the screen. Click the box in front of the conversation in the message list or use the keyboard to highlight the thread using the up and down keys. Then, press the right arrow key. Hover over the message you want to delete with the mouse cursor. 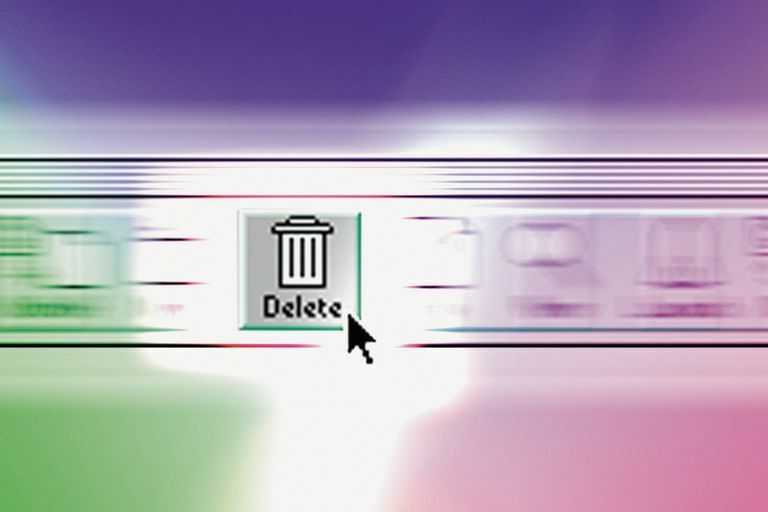 Click the Delete this message icon, which resembles a trash can.